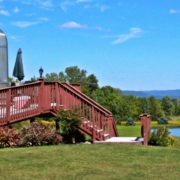 Spring up, Cheer up, Lift up Weekend Acro Retreat in Upstate NY! What a great way to treat yourself than to join Dr. Joanne Wu and friends in a wonderful weekend of acrobatic exploration and conditioning. From Acrofit to Dance Acro, to Standing Acro, we will help you spring up and cheer up for the warmer days ahead! Couples discount 25% off total price. Special guests and teachers from all over NY will be part of the mix to ensure safe and welcoming environment. What are you waiting for? http://fit2bwell.com/site/wp-content/uploads/2017/02/Spring.jpg 465 750 JoanneWu http://fit2bwell.com/site/wp-content/uploads/2013/09/logo_216.png JoanneWu2017-02-20 23:08:012017-02-20 23:08:01Spring up, Cheer up, Lift up Weekend Acro Retreat in Upstate NY! Pops and dynamic transitions can be very fun but also scary if attempted without safe progressions. Dr. Joanne Wu will come back to Syracuse MIM to help you explore Level 1 pops that will help you feel strong and silly at the same time. Thanks Ali Young and Patrick Dibello for assisting to teach! Feel free to email/fb if questions. 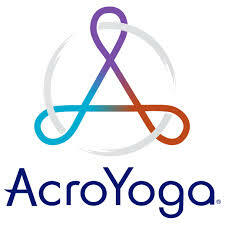 Class structure will include acrofit conditioning to help you gain power and strength for your acrobatic play! Spend the evening with your partner or friend bonding through mutually supported yoga. Together you will explore challenging poses that help to deepen trust and confidence in yourself and one another. End the evening learning to share Metta (loving kindness) with your partner through assisted stretches, poses & acupressure using the sacred and ancient healing art of Thai Yoga Massage. 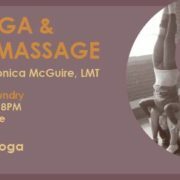 Led by instructors, Joann Wu, MD and Monica McGuire, LMT, this class is great for everyone, even if you have never done yoga before. We will offer modifications to make more challenging poses available to everyone. Cost of this workshop is $60 per couple. No prior yoga experience is necessary. 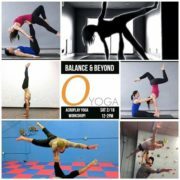 Organizer of Balance and Beyond: Beginners Acroyoga Workshop! Patrick began his yoga journey in 2007 while working in the wellness industry. A lover and student of many styles of yoga system, he brings diversity into the classroom. His extensive knowledge of the body is compiled from his work as a licensed massage therapist and his work with the Upledger Institute of Craniosacral Therapy. 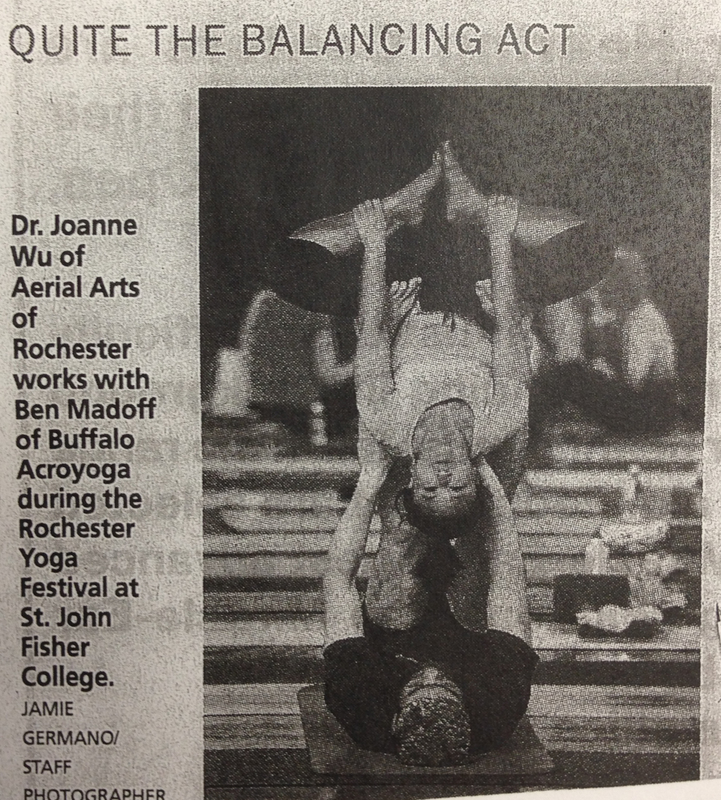 Most recently, a love of Acroyoga has brought a fresh perspective on practice and play. He enjoys many different approaches to partner acrobatics from standing acrobatics to AcroDance and the therapeutic style of AcroYoga. Dr. Joanne Wu has been in the fitness and wellness industry for over 15years. She ia a board certified and practicing physician in Physical Medicine and Rehabilitation and Integrative and Holistic Medicine. 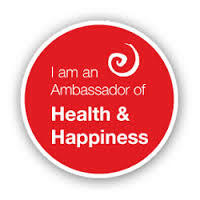 She is a NYS licensed acupuncturist, a reiki practitioner and an experienced yoga teacher. 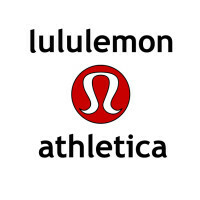 She is also certified in many forms of exercise modalities from TRX to spinning and barre and hoop. However, yoga, aerial yoga, and acroyoga are her passions. She has been studying Acroyoga for 5years with some of the most experienced acrobatic teachers in the country including LIFT school of Acrobatics, Montreal Acroyoga, YogaSlackers and is certifed in Acroyoga Fit, Acro Revolution and SeattleAcro. She believes in continuing education and loves giving back to her upstate community. She also the executive director of Upstate Acro Festival, president of Fit2bWell, and co-ownder of UP! Aerial Fitness. Currently, she can be found teaching all over upstate NY with regular classes at East Meets West Yoga, Revolution Cycling, and Aerial Arts of Rcohester. Follow her @DrJoanneWuYoga on Instagram for monthly collaborations all over the region or find her on her website at www.Fit2bWell.com.